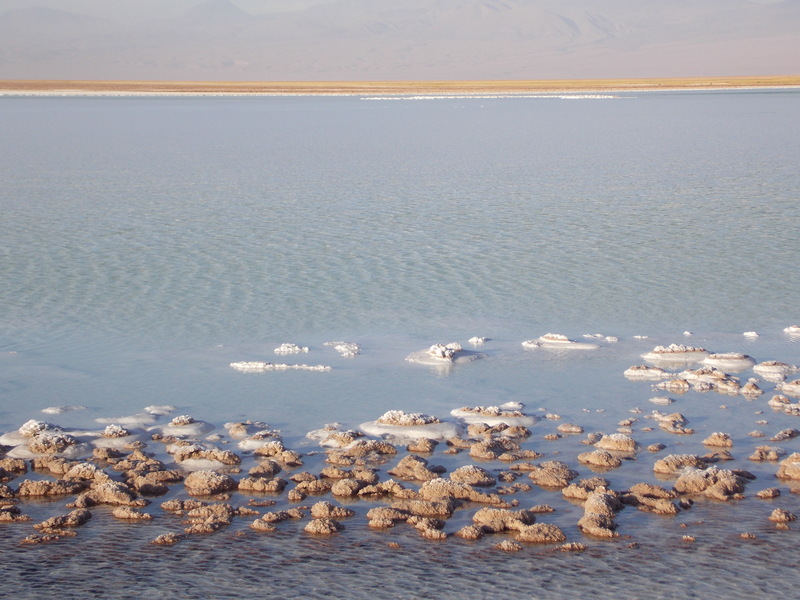 Before going to Chile, I had never heard of San Pedro de Atacama. 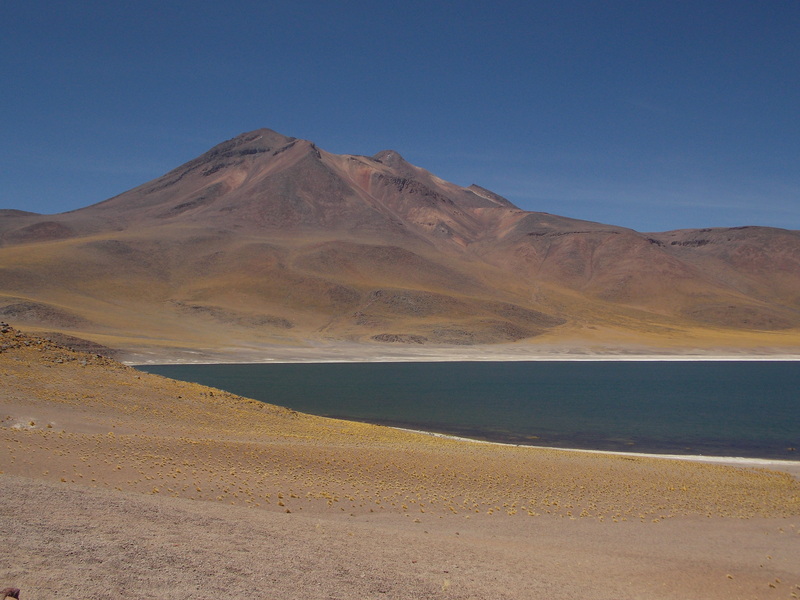 Even though the Chilean desert is quite famous in that side of the world, I did not know anything about it. The thing is that one day I was in Santiago, in Chile, and I was bored. I was in the area travelling and took the opportunity to visit a friend who was living in the city, but there isn’t too much to see in Santiago. 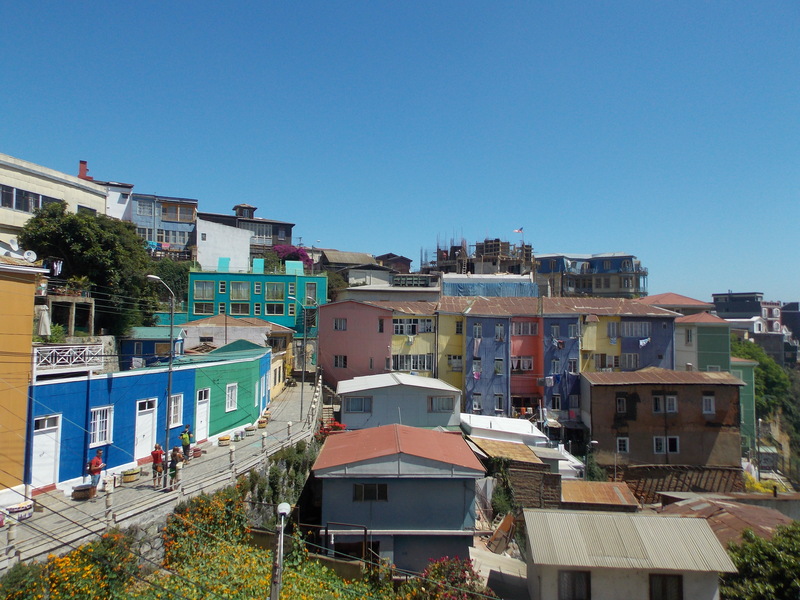 After a trip to Valparaiso (enchanting) and a nice walk in Viña del mar (full of weird sea cockroaches – this is the main thing I remember), an excursion to the Andes and a couple of parties, I did not have much to do. Someone told me about the beauty of the northest part of the country, so I started researching about it. As you know, Chile has a ridiculous shape. Santiago is more or less in the middle of the country, but if I wanted to go up north by bus as the majority of people does, I would take 30 hours. So I decided to splurge on a solid 150 USD flight ticket with Sky Airline to get there faster. So, I land in Calama, in the delightful region of Antofagasta, where I take a shuttle to San Pedro de Atacama. All around me only desert and some cactus. It feels like being on the moon! Is there desert on the moon? 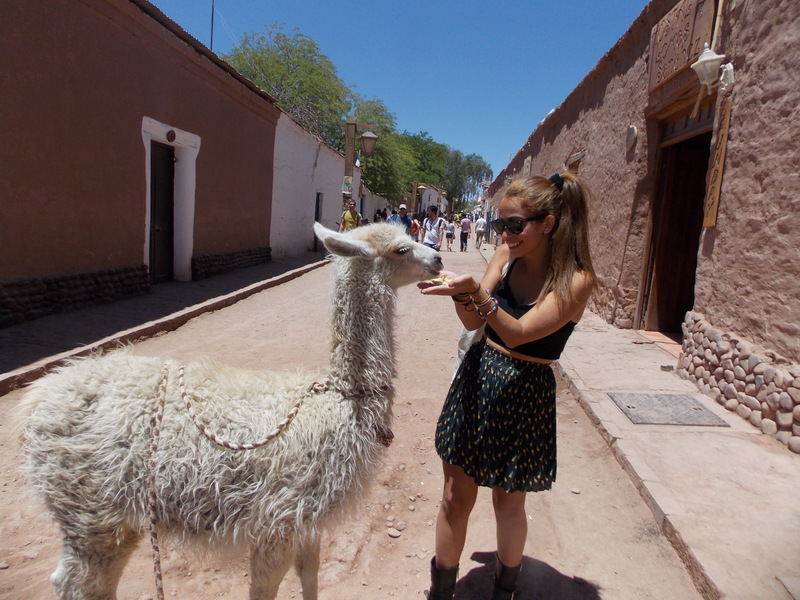 The village is also called San Perro de Atacama (perro in Spanish means “dog”) for its huge amount of stray dogs. It is true, there is plenty of them. And I have an empanada in my rucksack. My first night in the Chilean desert weirdly ends up with me going back in double time, enlightened only by a feeble moonlight, and a crowd of at least 15 stray dogs silently following me up to my hostel. I end up sharing my dinner with them. 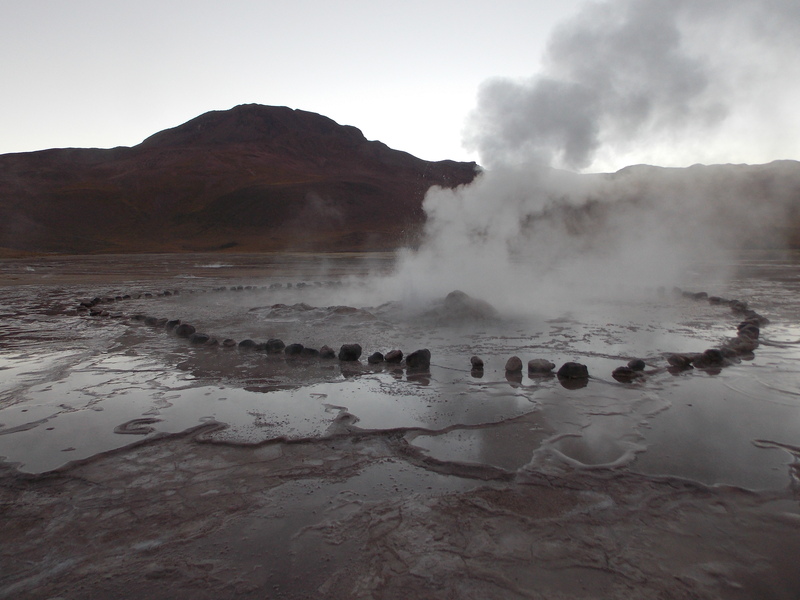 The next day I reluctantly wake up at 4 am to go check the Geyser del Tatio with a group of people. It’s freezing! I ask my guide to lend me her woolen hat for just 5 minutes. I still have that hat at home. In my extended experience in terms of geysers (let’s NOT forget I have been to Iceland) these geysers were quite impressive. We also get tea and cookies from the guide, who becomes my best friend. In the late morning I go back, fall asleep on a hammock, wake up with a sunburn and run with the group that is going to the Miscanti Lake. We are 20 km away from Bolivia, which is famous for its Uyuni Salt lake (an immense salt lake, guess who is going to visit it this autumn!) 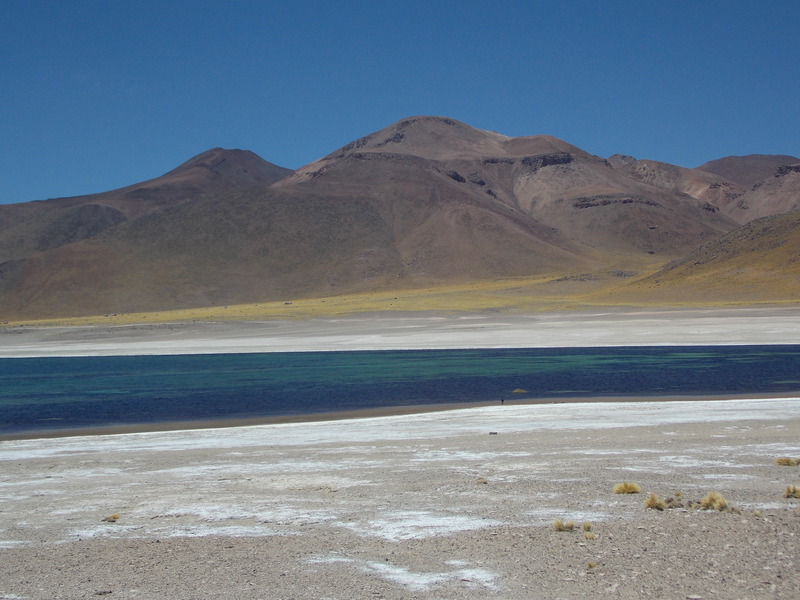 and we pass by its Chilean brother, the Salar de Talar. There are a million flamingos that, unbeknown to it, become right away my facebook background. I should have tagged them. The lake where we get shortly after, is out of this world. It definitely looks painted, and it’s full of llama wandering around. From there we even go to some natural hot springs, where I jump immediately. The day after I go the Cejar lagoon, where the lagoon colours and water mix with the salt making spectacular views that look like ice. Great profile pictures once again. In the afternoon I complete my excursions with an itinerary in the Death Valley. Wow! I stick all the time to my guide because I am afraid I will fall in the dunes and be buried forever. Everybody is well equipped and I am with a top and Superga sneakers. I don’t even have water. Usual stuff! I manage to survive the desert excursion (with a bit of thirst), I don’t get eaten alive by dogs, I don’t get lost in the area in the dark. Also this time my trip was a complete success! As you may see, all the photos I took are postcards. 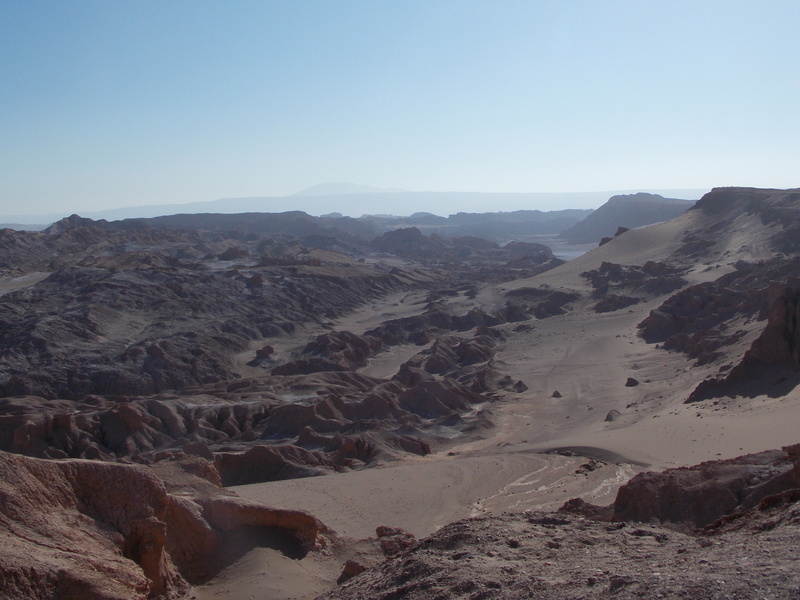 San Pedro de Atacama is easily one of the most picturesque places I have ever seen. I know that “picturesque” is a word an aunt would use, but how else would you define a place like this?